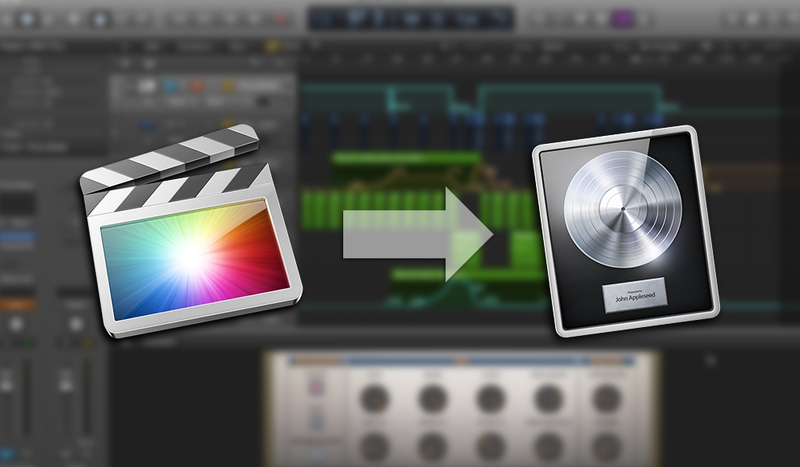 Logic Pro X is a solid audio solution for editing and mixing your productions. 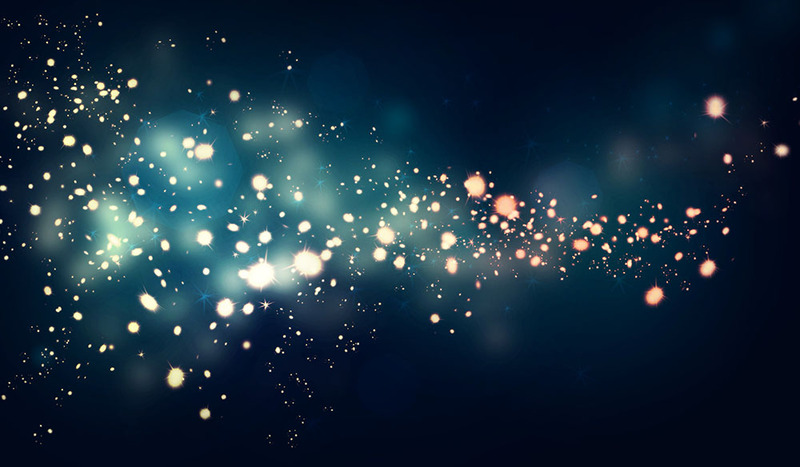 Get the most out of it by integrating Final Cut Pro X. 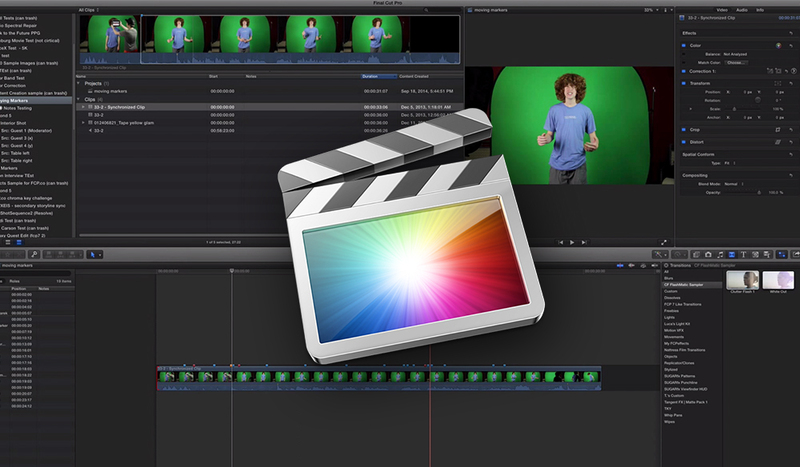 Get more from FCPX! 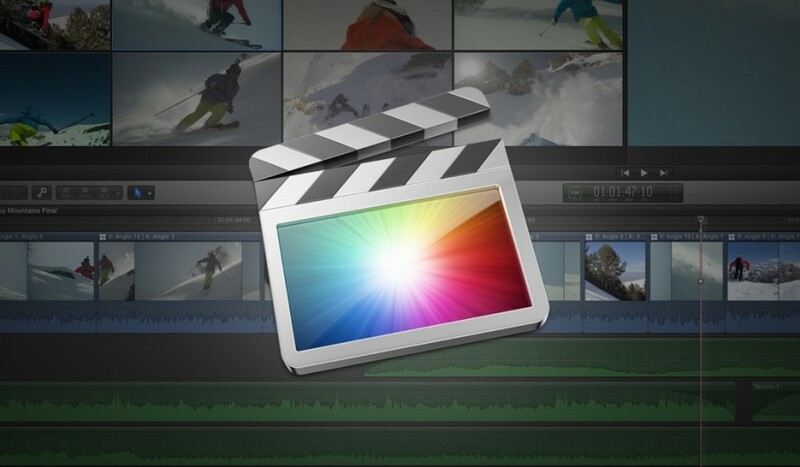 We’ve scoured the web and rounded up some excellent Final Cut Pro X plugins! Will Apple’s FCPX Z-Depth Patent Revolutionize the Industry? Apple’s latest patent – Z-Depth in FCPX – looks to introduce light field technology to the world of video editing. Prepare for the crash with these best practices for backing up and archiving your video files in Final Cut Pro X. Learn how to make Log footage pop using built-in LUTs with this Final Cut Pro X tutorial. Timecode overlays, slipping and match framing are nothing new but we found three tutorials that show how to easily produce them in FCPX. Learn how to easily move markers between clips in this FCPX video tutorial. 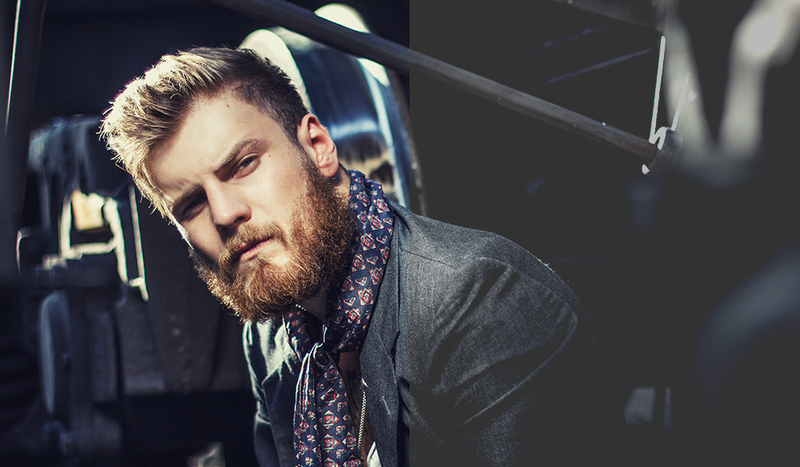 You don’t have to conform to 16:9. Learn how to create custom frame sizes in this Final Cut Pro X video tutorial. 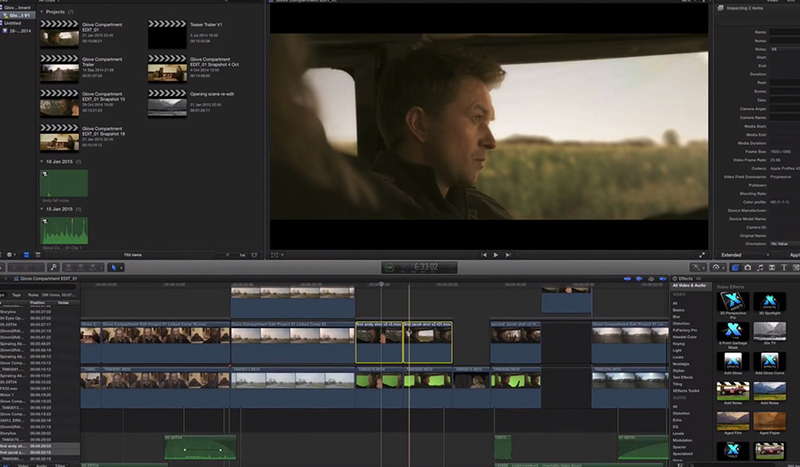 Speed up your video edits with these 10 tips for video editing in Final Cut Pro X. In this video tutorial learn how to correctly conform 4:3 to 16:9 aspect ratio in FCPX.